 Grass Creative is a friendly group of storytellers and problem solvers. We work openly and collaborate with you to create long-lasting and meaningful brand experiences. The story of how we got here, though, is pretty great. If you want to know why we’re here, keep reading. Our founder, Krista, spent 15 years commuting to NYC to work with some of the biggest brands on store shelves. All the while, it seemed that her little town by the sea was struggling. The goal became clear: provide small businesses access to the same strategic tools big brands like Breyer’s and Crystal Light use to succeed in a competitive marketplace. Providing Madison Avenue work for Main Street business owners. Working from the 3rd floor of her home, all was going swimmingly until October 2012 when Superstorm Sandy hit, taking with it her house. (Bet you didn’t see that coming.) In April 2013, with a growing business on her hands, and clients depending on her, Grass moved into its current studio on Belmar’s Main Street. 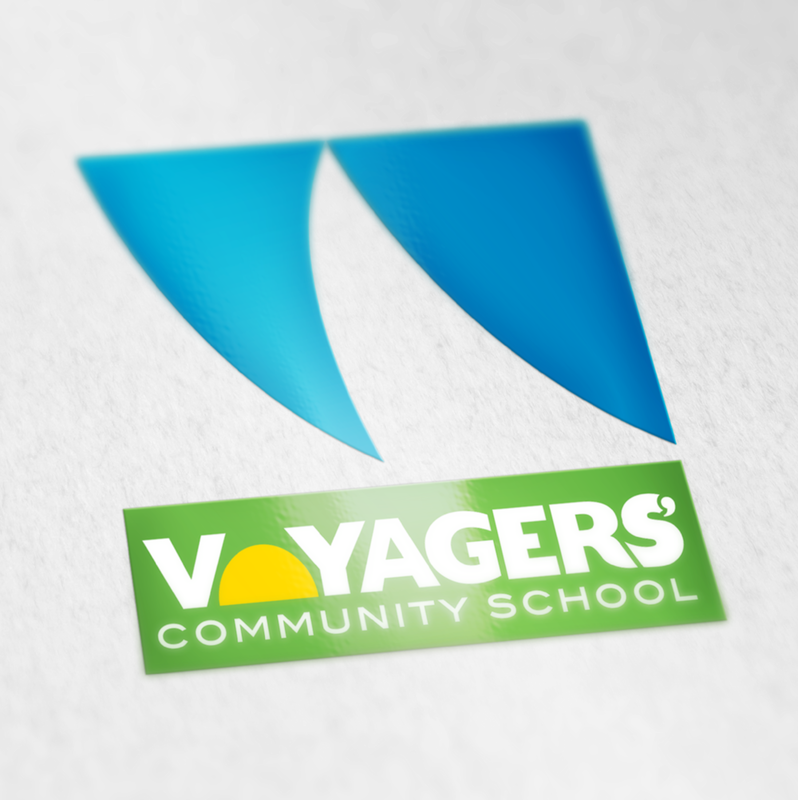 Six years later, we are proud to work with businesses and non-profits of all sizes across the country, that want more than a logo or website, but to make an impact on their bottom line. Krista Sperber is a strategist and creative director fascinated by design and problem solving. Prior to founding Grass in 2010, Krista spent 15 years designing with top tier branding and packaging studios in New York City. She has amassed a large body of work of high profile brands including Gillete, Crystal Light, Bryers, and more. Krista is an active member of her community, helping found the Belmar Arts Council and served on its Board of Trustees. She is also a founding member of the New Jersey Organizing Project and serves as President of Board of Directors for the New Jersey Resource Project. As the Digital Director at Grass Creative, Laura is responsible for improving clients’ brand recognition and ultimately, driving conversions. Over the last 10 years, Laura has launched and managed successful digital strategies that include social media, e-mail marketing, display and search advertising, improving website usability and optimizing user funnels, and affiliate marketing (to name a few). Laura’s strong analytical skills and data-driven thinking deliver measurable results. Build relationships through clear, honest communication. Always evolve and pursue growth through learning. OWNER, 10TH AVE. BURRITO CO.